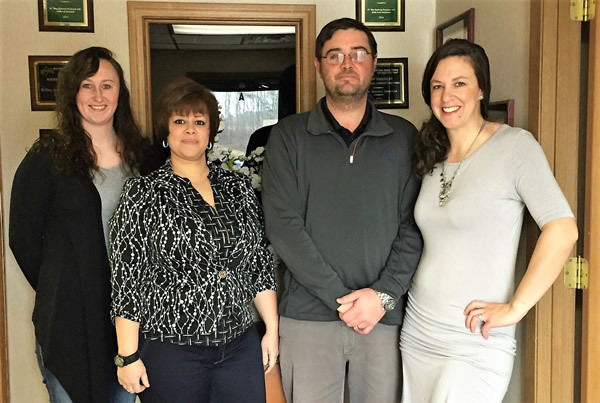 Founded in 1991 Wickline Insurance in Beckley, WV is a leader in providing quality protection for hundreds of individuals, families and businesses throughout our state of West Virginia. Providing superior customer service and low rates along with our ability to understand our customer’s coverage needs, drives the success of our agency. By offering world class protection for your Auto, Home, Health, Business, and Life Insurance, we make sure that you're covered today as well as in the future so that you can focus on what is important to you and your family. At Wickline Insurance, our #1 job is to assist you in identifying your needs and problems, while putting together a customized plan that's simple and easy to understand. We also service customers from all of West Virginia, Pennsylvania, Virginia, and Ohio. We are located in Beckley, West Virginia, and are also licensed in Pennsylvania, Virginia, and Ohio. I have been really happy working with Wickline Insurance. They have provided me with great service and I would recommend them to anyone! Wickline Insurance pricing was so much better then the policy I had before why did I wait so long to move. Wickline insurance had the best price and customer service out of all the other companies I called. Larry Wickline and the staff at Wickline Insurance are very Knowledgeable when it comes to Insurance, and are very easy to work with.